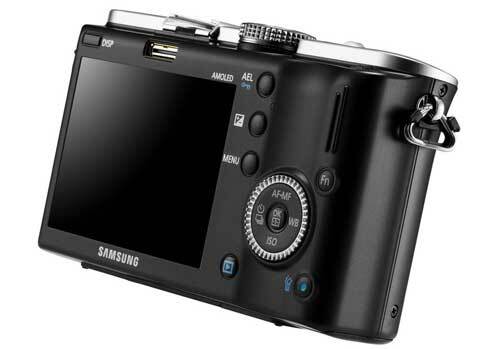 Right now in Hong Kong, the Samsung NX100 mirrorless digital camera is being launched. It’s one of the new breed of not-quite-digital-SLR cameras, in that there’s no mirror used in the image process, but for all intents and purposes these cameras have the shooting power and creativity of the digital SLR, without the heft. 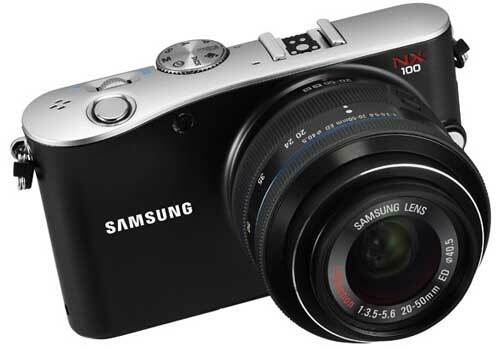 So, the NX100 is a 14.6 megapixel camera, with APS-C CMOS sensor, and supports HD movie recording at 720. A very interesting new camera feature is the Sound Picture mode. Engage this feature, and not only will you get the picture, but you’ll also be able to record the audio around you as you take the picture. It’s the Livescribe digital smartpen of the camera world! It could make for some ‘I didn’t know the button was on’ type of comedy, not to mention some endless and dreary ‘Stay still! Move back! Smile!’ barked instructions. i-Function lens system- button allows users to scroll through manual settings, plus there is a focus ring, used to change parameters for each setting. 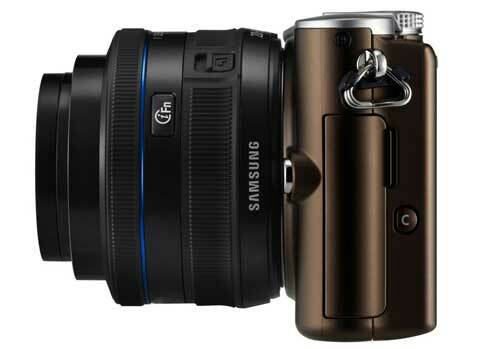 Allows you to toggle between shutter speed, aperture, Exposure Value, White Balance, and ISO by simply using the i-Function button and ring on the lens. 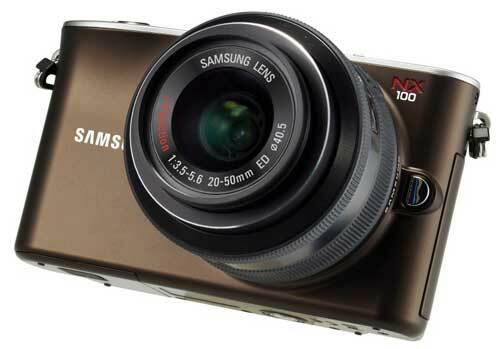 The Samsung NX100 is due in stores in early October, and will sell for $899 for the body and a 20mm pancake lens kit, or for the body and the 20-50mm standard zoom lens kit.